No, despite the title and the cover image, this is not the soundtrack to one of those awesome 50's sci-fi flicks about the perils of nuclear war. This record is a fantastic collection of country covers. But don't think that Robbie will expose you to the vast and rich heritage of country music through no-brainers like Hank, Buck, Haggard or Jones. No, he'll leave that rather shallow reading of country's history to a thousand other numb-nut bands who toss in an oldie in between their Garth tributes. Rather, Robbie presents the true unsung heroes of country music--the ones who lurk in the dark alleys and dusty attics and long forgotten hit parades--but who no less wrote songs of great pathos, humor and all things that make classic country classic. Just cuz you ain't heard of the artists or these songs, doesn't make them any less fantastic, and, by covering them, Robbie reveals a bit of himself as well. As with all Robbie records, the musicianship and grasp of the array of styles is unparalleled. Dang, it's good. The tracks represent the dark and the tragic (the mournful "By The Law of My Heart" by Benny Martin, Porter Wagoner & Dolly Parton's "Jeannie's Afraid of the Dark") and Whisperin' Bill Anderson's honky tonk "Cocktails", or the clever wordplay and hopefulness of the Buck Owen's-infused Frankie Miller tune "Family Man." The breakneck bluegrass of Jimmy Murphy's "We Live A Long Time To Get Old" and the roadhouse rock of Gordon Terry's "Lotta Lotta Woman" sit right next to Jean Shepard's cautionary tale "Act Like A Married Man." Of course, there's the wit that's so painfully missing from today's country music, but nonetheless make up an important part of its history, like the sheer madness of Jimmie Logsdon's "I Want to be Mama'd (replete with Robbie's ranting and flat-picking) and the quite demented Carlisles' "Knot Hole." In the end, though, the album is all Robbie, and he's at his best here. 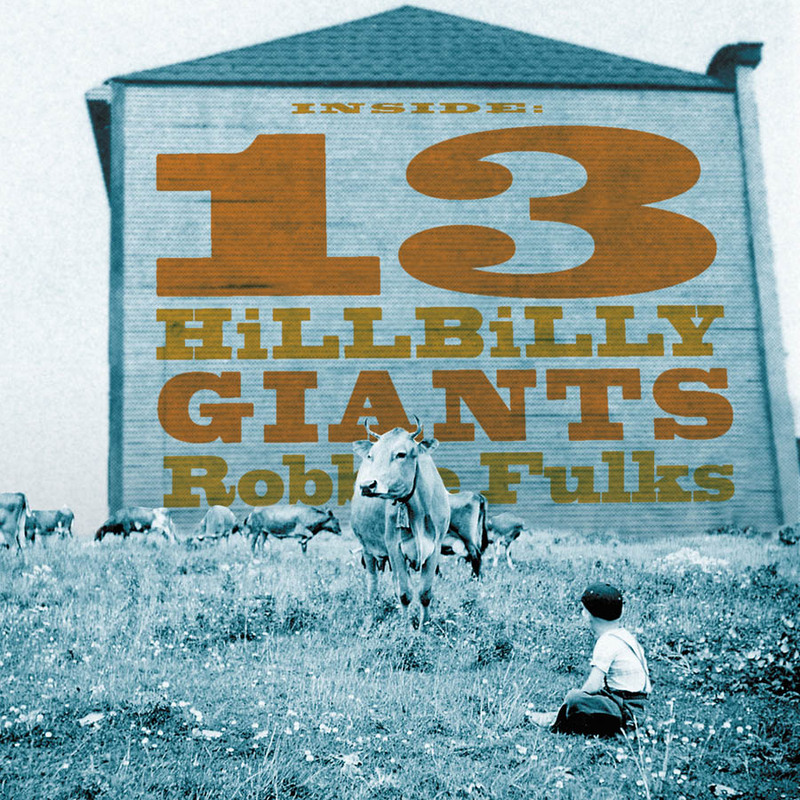 For anyone who has listened to Fulks own songs and wondered at the source of his deft wordplay and undeniable feel for country music, this collection provides a clue. It’s good — no, great — to hear Robbie Fulks indulging his deepest musical roots. As always, Fulks never lets the potential for weirdness get in the way of emotional directness. Superbly chosen, performed with muscle, and a worthy corrective to country’s dangerous respectability. Lyric brilliance and country wisdom abound. Whereas today all but the most banal, cloying, and saccharine emotional content has been ruled unfit for public consumption, Fulks has dusted off forgotten gems that cut directly and succinctly to the raw emotional quick.